Summer time is here! Protect yourself! It’s summer time and over the next couple days it’s going to really hot outside. Please remember to take precautions and protect yourself, your loved ones, your neighbors, the elderly AND your pets! 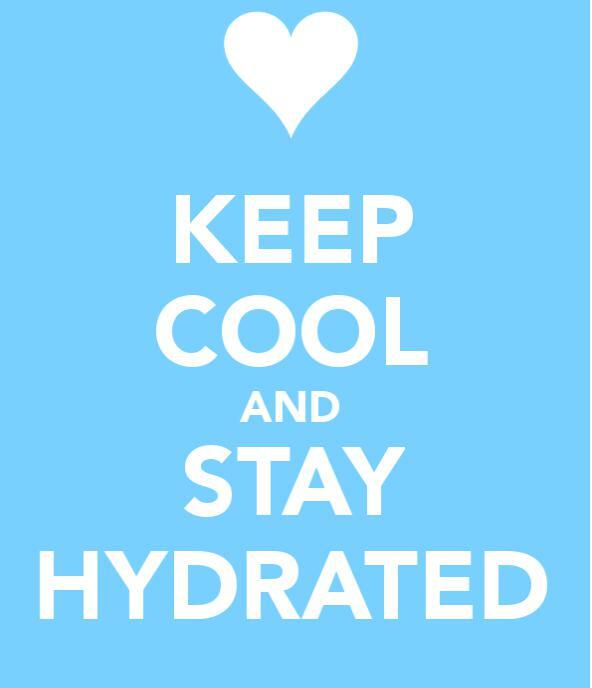 Keep hydrated- water intake is preferable over sugary drinks such as soda/juice and try to stay away from alcohol. Stay cool- dress in light clothing and spend more time in air conditioned places. 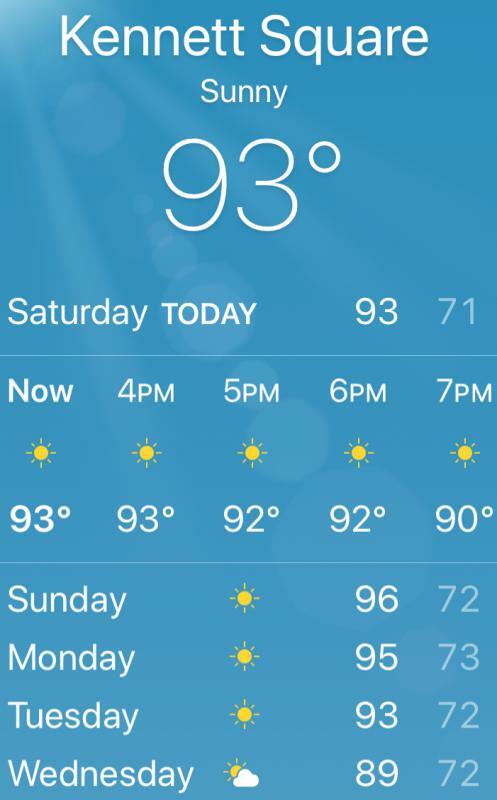 If you don't have air conditioning, consider visiting a mall, movie theater or other cool public places. 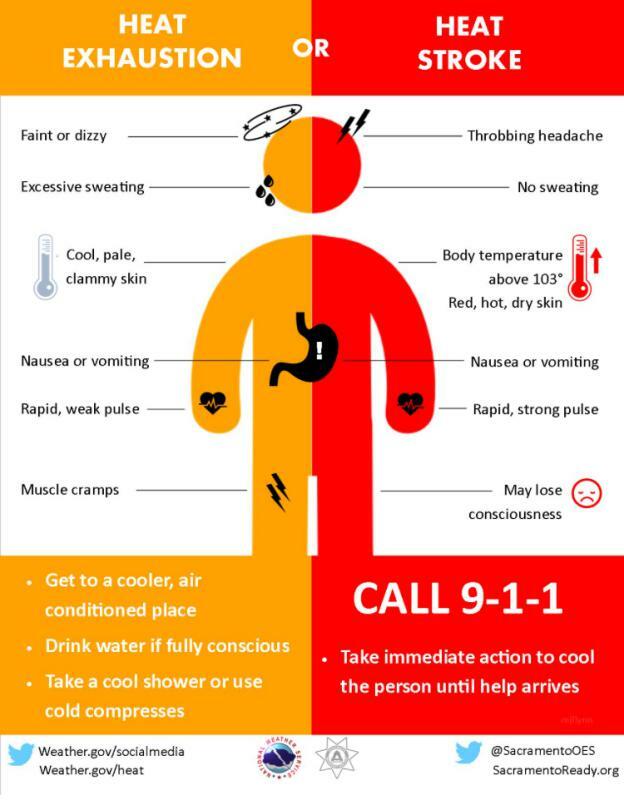 Know what to look for when it comes to heat exhaustion/ heat stroke (see photos). Check on your neighbors- especially the elderly! 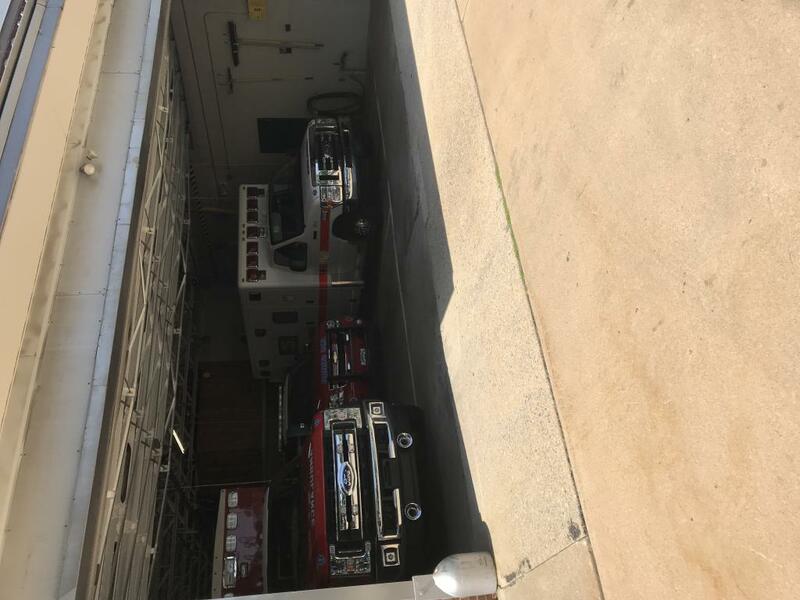 Remember, don’t leave your pets in vehicles that are not running with the A.C. on and be mindful that the ground can be very hot to their paws. Remember, the Longwood Fire Company is here if you need us!